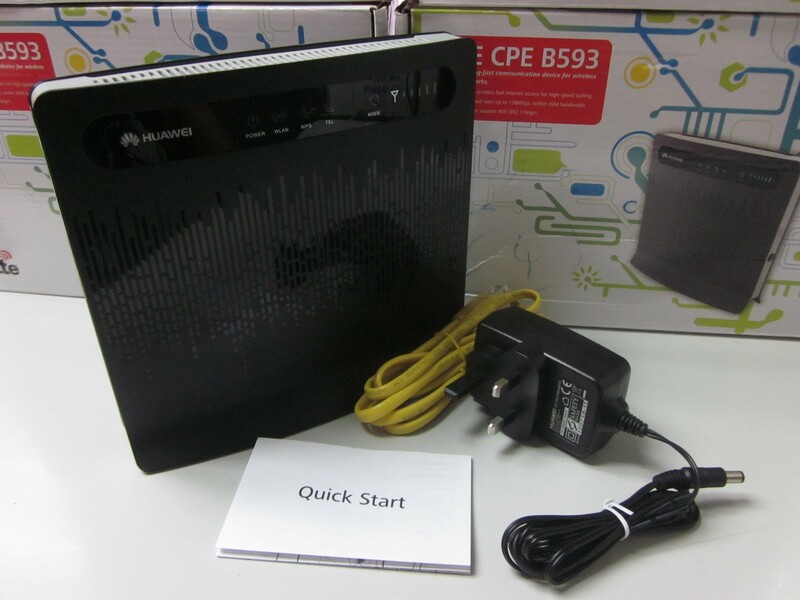 The HUAWEI B593 Wireless Gateway is a 3G / 4G wireless gateway for residential or corporate use which provides users with flexible and diversified 3G data access and voice services. It allows you to securely connect to devices through LAN and Wi-Fi. This includes tablets, computers, mobile phones and gaming devices, to the internet at home or office. Sharing of devices such as USB printer, hard drive and etc is possible within the network. With an ergonomic design made for ease, you can use it almost anywhere and with speeds of 50Mbps upstream and 150Mbps downstream, it is also damn fast. It’s that compact, easy and fast! Looking for a Quality Internet Services For Your Business? Telno is one of the leading “wireless specialist" networking company in Malaysia. Established over 2 years ago Telno is one of the few companies that can deliver a true carrier grade indoor & outdoor wireless network.